A private location in New York City. 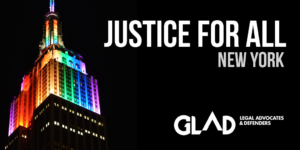 Join us for an inside look at how GLAD is working on critical LGBTQ issues in New York and the nation, and hear how you can make a difference. 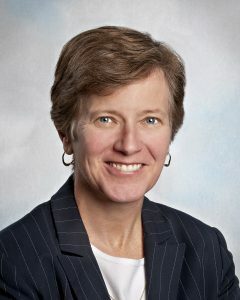 Hear from civil rights expert and legal powerhouse Mary L. Bonauto, about GLAD’s strategic response to the attacks by opponents of equality. You’ll also get an inside look at Doe v. Trump, GLAD’s groundbreaking case against the administration’s discriminatory transgender military ban. For more information contact Stephanie Lowitt at slowitt@glad.org or 617.778.6711.